A clock that strikes thirteen. A hidden garden. An impossible secret. A dream of a book that will hold you spellbound. Banished to an aunt’s house over the summer, Tom thinks he’ll die of boredom. But when the grandfather clock mysteriously strikes thirteen in the dead of night, it brings an escape to a magical garden. It’s a place that shouldn’t even exist. But there are children there too! Are they ghosts? 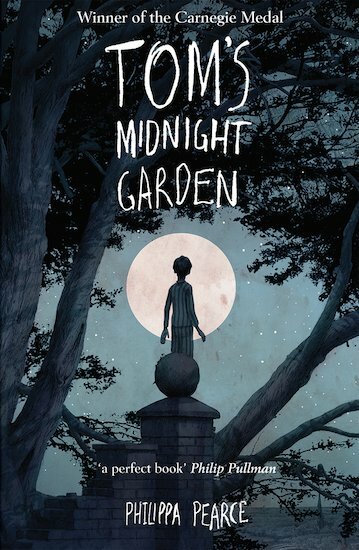 And who is the friendly little girl who plays with Tom in the midnight garden? Full of suspense and magic, this haunting tale is one of the best-loved children’s stories of all time.